To minimise waste and to save yourself money we strongly recommend you take advantage of our free measuring service, especially when ordering new carpets. 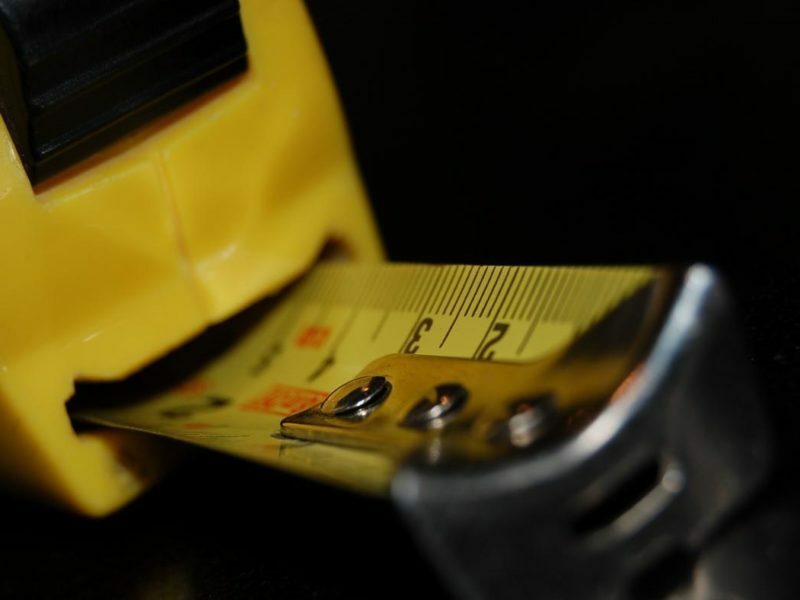 Our team can come to your home and professionally measure any area for which you require new floor coverings. 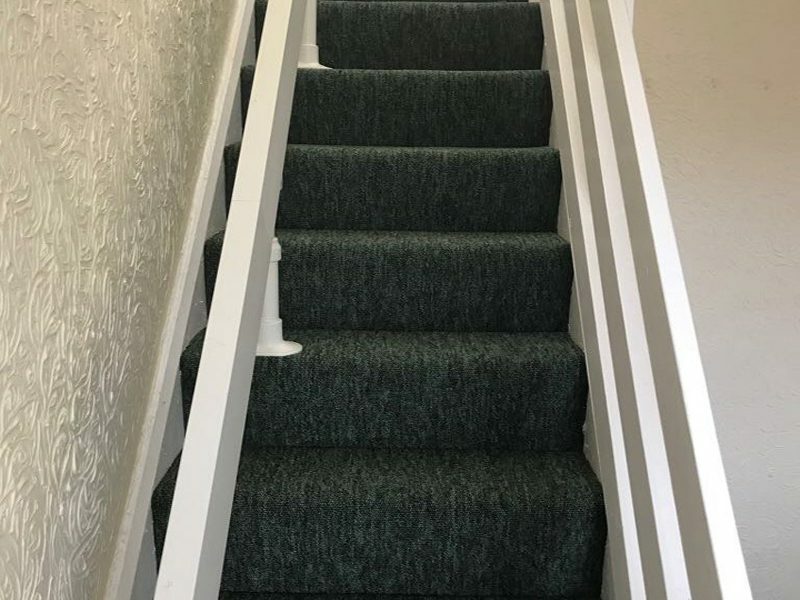 When your room is measured by one of our professionals we will work out how to get a smooth and even coverage with the least amount of carpet possible. This means you will end up with far less wastage without sacrificing the appearance. Furthermore, we can even bring samples with us on the visit, to allow you to view our range of products from the comfort of your own home. FMF also offer an on-site quote/ invoice service and we can take mobile card payments if you are not able to make it into store. This doesn’t need to be a perfect, to-scale sketch by any means – it’s just somewhere for you to write the measurements you take as you go along. By measuring the maximum width and length of the room, you’ll be able to calculate the absolute maximum amount of carpet you’ll need. Remember to measure from in the middle of door frames rather than up against a skirting board – there’ll be a slight difference in length as you’ll want the carpet to finish underneath the door. Let’s say the length of your room is 5 metres and the width is 3.5 metres. To find the total area (before reduction for alcoves etc), multiply the figures together. 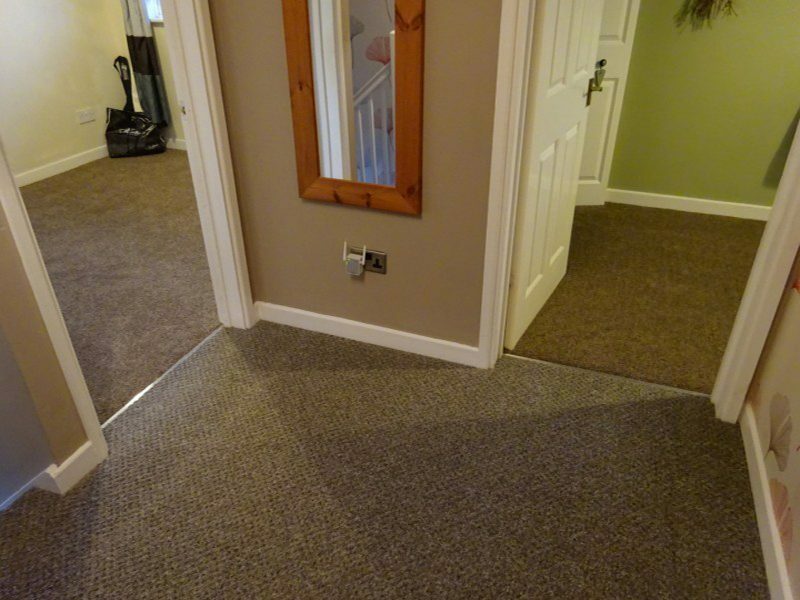 In this example, the area of your room is 5 metres x 3.5 metres = 17.5 metres² of carpet. It’s good practise to add on a bit extra to the width and length to give yourself some extra leeway. 10 centimetres to each will be enough, giving you 5 centimetres to play with at each end. This comes in useful if, for instance, you don’t remember to measure to the back end of door frames. If, for example, you have a fireplace in the room you’re measuring for carpet, you’ll want to measure how far it comes into the room and how wide it is. 5. Is your room rather wide? If you’re looking to learn how to measure a room for carpet and the room in question is particularly wide, bear in mind that carpet typically comes in rolls of around 4 or 5 metres in length. Pattern matching the carpet properly can significantly increase costs depending on how much extra is necessary to keep the pattern consistent. A larger pattern can see as much as 30 per cent more carpet needed than if it was one consistent colour.